Connect your Classmates and Plan Amazing Class Reunions Here. It's Free! Plan blockbuster class reunions fast and easy with clever online reunion planning tools. 100% free for your classmates. 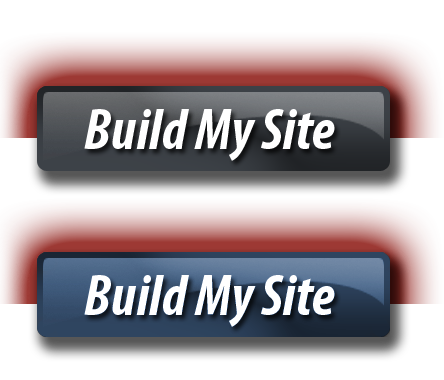 Gain maximum participation in your site! Get our "How to Plan a Blockbuster Class Reunion" eBook FREE with every new site built. Details. 3,193 events are currently being planned on Class Creator. History from the men who lived it serving on board USS Yorktown CV-10, CVA-10 and CVS-10. The stories are open to the public in the left menu and visitors are welcome to join the site in order to discuss each story in the forum - Story Discussions. We hope you'll not only enjoy the site, but will use it to remember the men and history of the USS Yorktown CV-10. We chose Class Creator for several reasons. Two of our sister Woods classes were already using the system. We liked what those classes were able to accomplish and their professional, finished look. So, we joined your site. We've done things a bit differently and are still in process! We just completed our 45th reunion using Class Creator! Class Creator was a major part of making our reunion so successful! The folks at Class Creator have been very helpful and prompt in answering our questions. Although the site was built for high schools, our college class of slightly over 500 members has made it work for us! Great site for connecting with classmates and in planning for reunions. Also, classmates can communicate with each other thru our site. Class Creator.com provides the tools you need to create a great looking class reunion website. I found it easy to customize the site to look like and capture the spirit of our school and our class. Class Creator has created a unique social media platform for classmates to enjoy while getting their events planned and advertised, all at the touch of a button. Our class website has been instrumental in planning a successful reunion and another reunion next year. We have had a great time connecting with classmates all over the world! This site is very easy to use. A lot of the work has already been done by Class Creator and is just waiting for you to input your class data. Site support has been outstanding. It is a great way for classmates to get in touch with each other, or maintain friendships from their school days. It is also a great tool for planning class reunions. It has been a very positive experience! Class Creator is GREAT! Ease of use is awesome! Very easy to navigate and create the perfect Class Reunion Website. Will definitely continue using this site for years to come. See your site above: Feature your site.